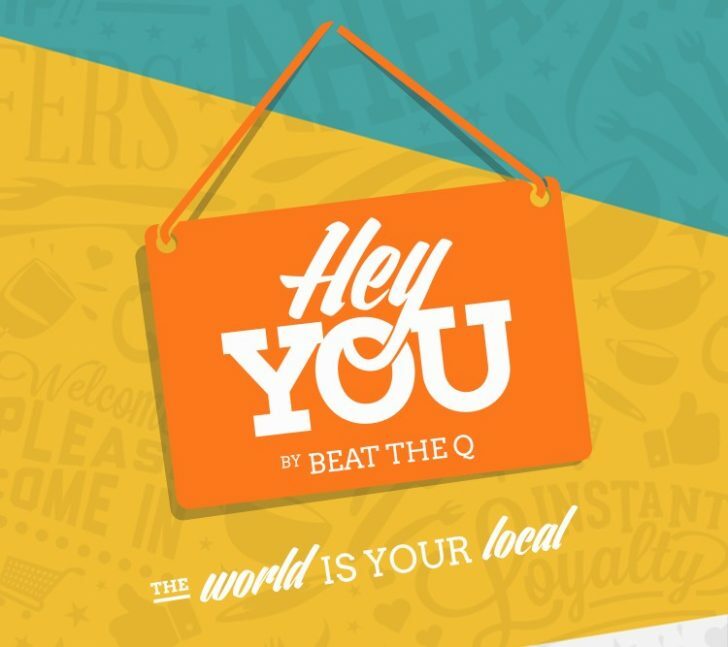 Hey You is an iOS, Android and Windows phone app that allows you to order drinks and snacks from local cafés around you. Why is it handy for earning more points? Hey You handles the payment between you and the retailer, and it accepts American Express – meaning you can increase your points earn by using it at cafés that wouldn’t otherwise accept Amex. It’s been around for a year or more, but is worth mentioning as uptake spreads. 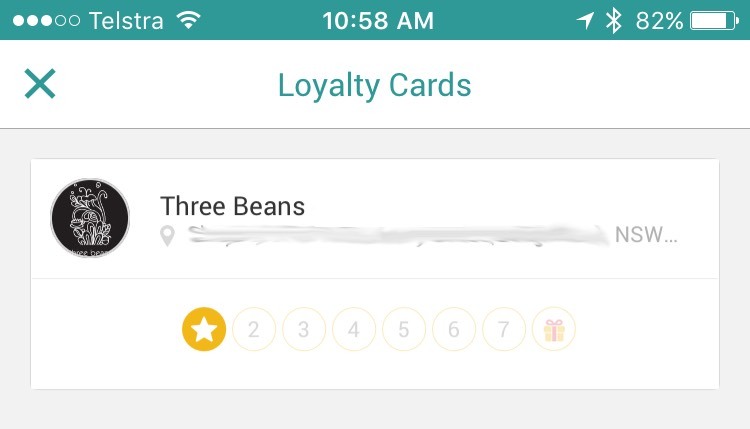 The app also has it’s own loyalty card for each business you frequent regularly, so you don’t miss out on the free coffees from your coffee card. And talking of free coffee – you can pick up a free coffee when signing up for the app using our referral code, which also gives us a coffee too. Helps with getting more guides out the door, you know? 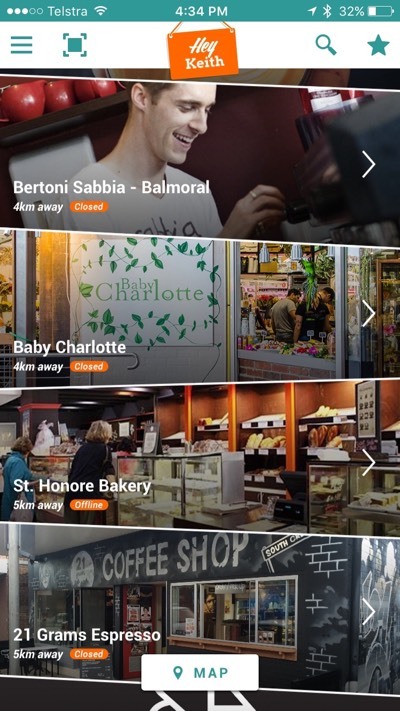 Once you are signed up you can look around and see what cafes near you are signed up. Here’s how you can put Hey You to work to pick up more points on a daily basis. Hey You accepts every major type of credit card and can store several of them in your account, with discrete labels so you can quickly tell the dfference between the stored cards. Ordering drinks through Hey You is helpful for a few reasons, but it’s one of those quick wins for putting transactions that you would otherwise be using cash for onto your credit card to earn points, and in theory at no extra cost. Another win – the pre-order function also saves you time waiting around. This can lighten your wallet and avoid coffee-credit loss from mislaid paper cards. Work in an office with a coffee run routine? 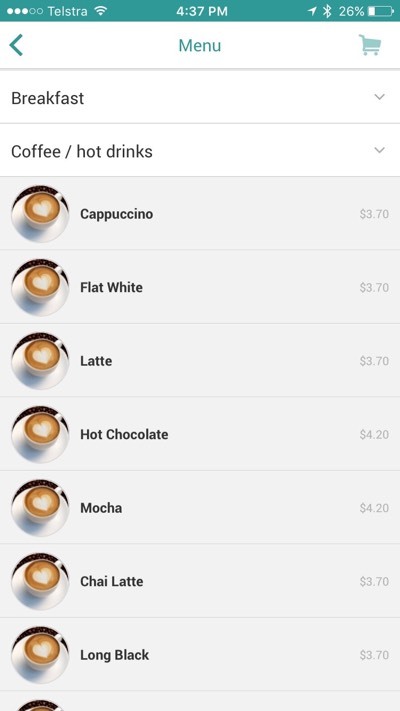 Get ordering via Hey You and pick up points and coffee credits for everyone you’re doing the coffee run. Just don’t compete too hard with other points-nerds around you, it’s not worth picking a fight over. Final tip – this one isn’t a given though. Given the sole purpose of the app is to order food and drinks from cafés, you would imagine a credit card that offers dining bonus points like the Velocity Platinum or Platinum Charge card would offer the dining points bonus on purchases via Hey You – but unfortunately, it doesn’t. That said, I know some people have asked Amex to top up their points from Hey You not being categorised correctly and they have willingly obliged – just request ‘in bulk’ every couple of months and try your luck. How about you – what other apps should we know about to help you earn more points? 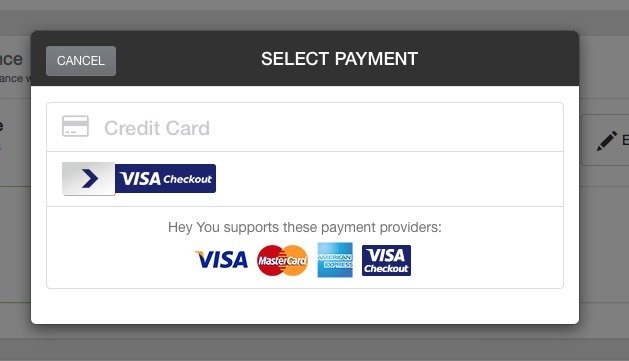 Hey You are now charging a 2% surcharge on all PayPal or Amex transactions! This was not announced and is very sneaky of Hey You. Will just go back to waiting in the queue or switch visa payWave to earn 0.5 pts per $ instead. Pity! Code (and I checked it repeatedly) doesn’t work – no free coffee for you – or me!! Strange! I double checked it and it seems right. Oh, and anyone is free to share their referral code in the comments too. Good point about speaking to AMEX. I stopped using the Hey You app as it didn’t offer the bonus points. 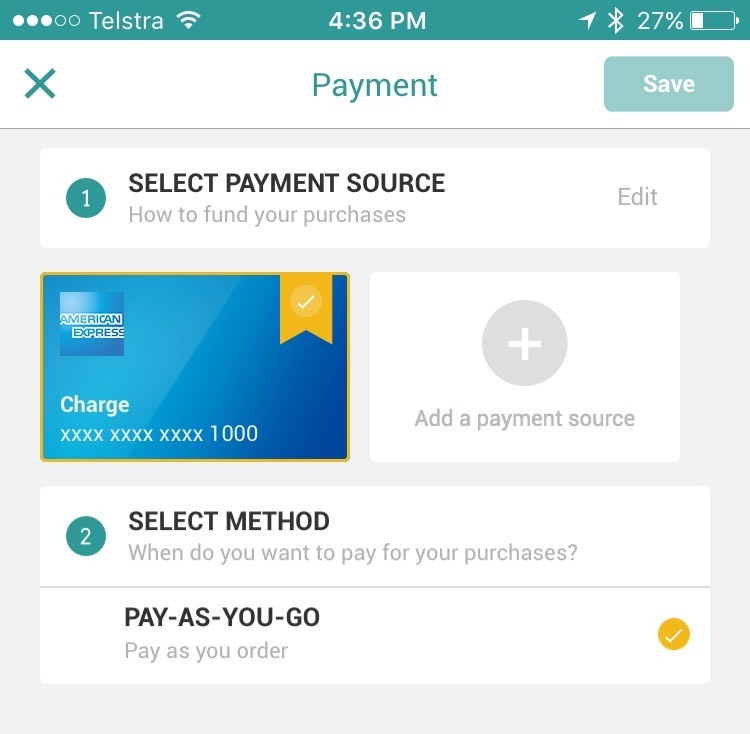 I use the Bankwest QF Transaction Debit Mastercard to pay for purchases under $5 (to earn 5 QF points per transaction) and Amex for above $5. It’s annoying that the Hey You classification isn’t as Hospitality business that I just make multiple small orders, if it was my turn for coffee run for workmates.